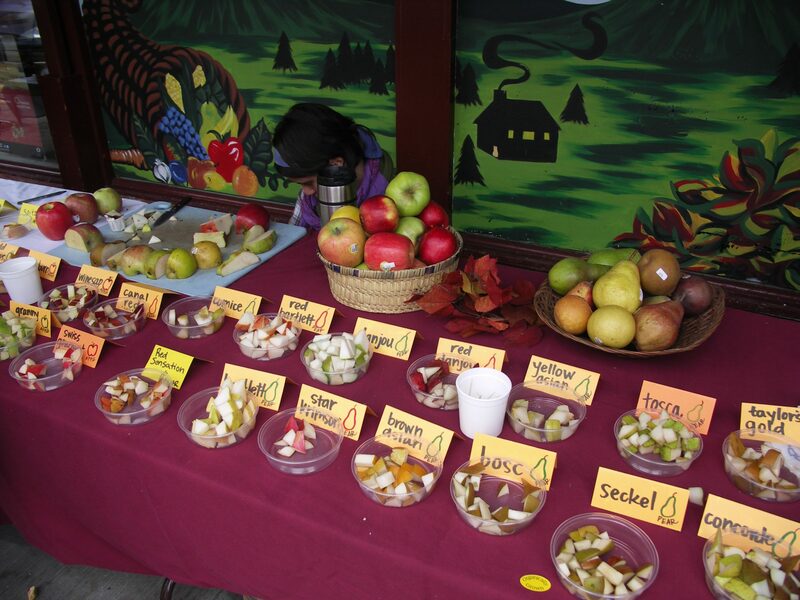 Sundance Natural Foods - Small Enough to meet your neighbors. Big Enough to meet your needs. 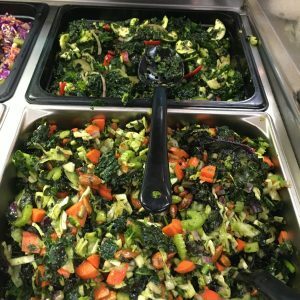 Sundance’s all organic hot buffet offers macaroni and cheese, daily entrées, as well as hot soups and chili, oven “fried” potato wedges, and whole grains,. 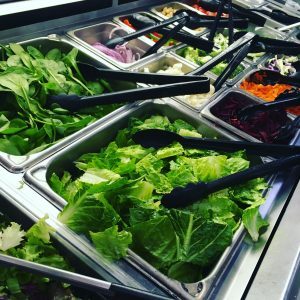 Sundance provides an all organic self service salad bar with both prepared salads, ranging from sesame noodle salad to gourmet raw selections, and a ‘build your own’ salad bar with fresh greens, sprouts, veggies, toppings and homemade dressings. Sundance is a traditional natural food store, specializing in whole, minimally processed organic foods, organic and wild-crafted locally grown produce, conscientiously produced supplements, and cruelty-free body care products. We feature gluten-free, low-salt, vegan, macrobiotic, and ethnic foods. We have a large selection of organic dairy and cheese, and dairy alternatives.